I’m glad to post religious reviews today, for the Feast of the Nativity. The following are books I enjoyed very much; unfortunately, I don’t have time to write a long review for each, if I want to catch up with the reviews of all the books I read in 2013 before the end of the year! As the subtitle clearly states, the book follows the liturgical year of the Orthodox Church, starting on September 1st, and through 7 chapters comments on each feast, with its meaning and the meaning of the scriptural passages attributed to each feast. 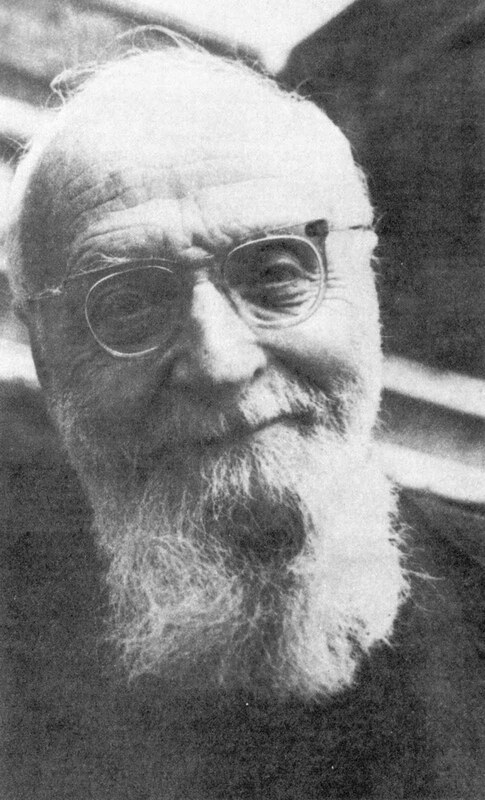 There’s always a very simple and refreshing style to Lev Gillet, and it has always been a delight for me to read his meditations on Scripture. He always comes up with deep and simple ideas and images, and make you see things in a different perspective, full of pure goodness from the heart. I inserted here his picture, as I believe you can see the goodness of the man on his face. You can read more about this fascinating man here. 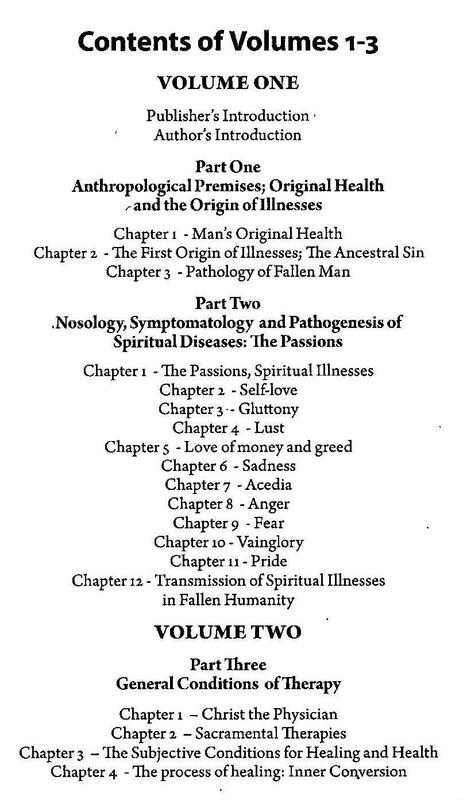 His biography by Elisabeth Behr Sigel is amazing! 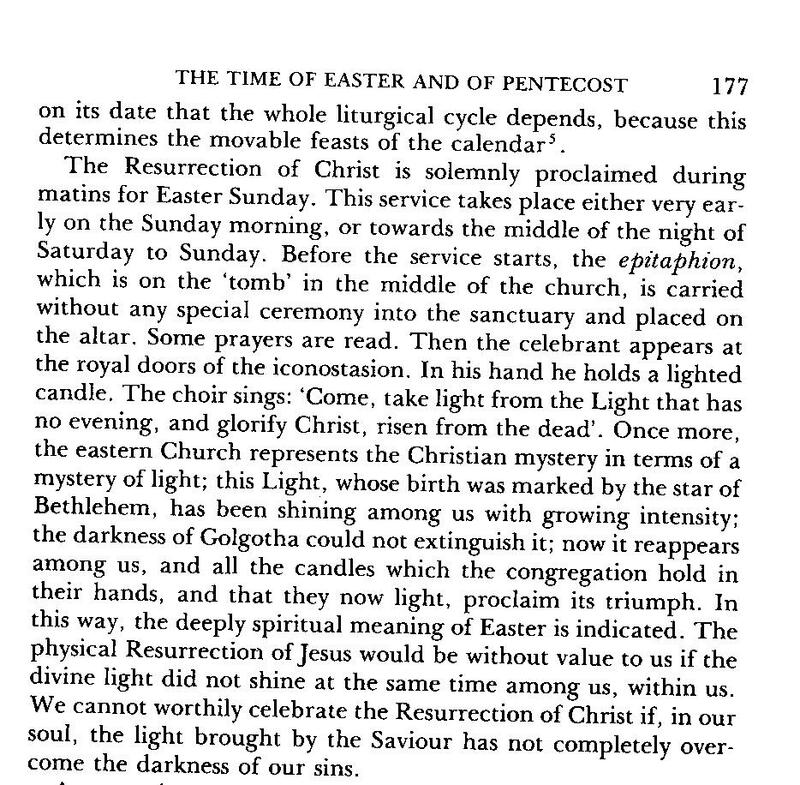 An external event, be it even the Resurrection of our Lord, has no practical value for souls unless it translates itself, in them, into an increase of that inner Light which must direct our whole life. We are justified by faith, but faith is nothing unless it transforms our life, unless it bears fruit, and leads to holiness. 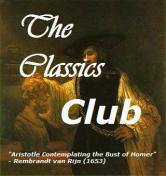 As mentioned in my previous post on vol.1, I read this book in French many years ago. Not sure why, but the recent English edition came out in a 3 volume box set. 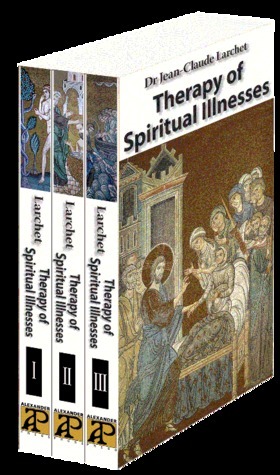 I recently finished the 2nd volume, which deals with the movement from illness to health again, though the Sacraments and different means of implementation of the therapy. The subtitle tells you more about the vast fresco of this book: An Introduction to the Ascetic Tradition of the Eastern Church. The book covers ALL the themes related to Orthodox theology and spirituality, it is a mine full of tons of riches and multiple Patristic quotations. 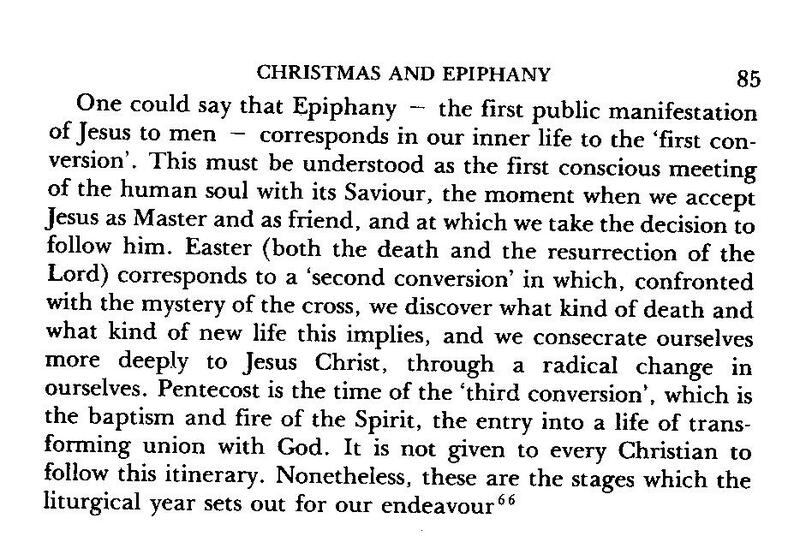 This entry was posted in Excerpts, Orthodoxy, Quotations, Religion and tagged Eastern Orthodoxy, Larchet, Lev Gillet, liturgical year, Spirituality by WordsAndPeace. Bookmark the permalink. Thanks for these timely book suggestions. Seldom do I get to be informed about the Eastern Orthodox tradition. I’ll definitely check them out. Wishing you a Blessed Christmas, Emma! you are welcome. if you have any question or book request about Eastern Orthodoxy, let me know. Blessed Christmas season to you! I don’t think I’ve read any books on Eastern Orthodoxy! I’m reading Roland Merullo’s The Vatican Waltz for review purposes now, and need to finish it ASAP before my digital copy expires. Happy reviewing in 2014! never heard about this one, will have a look. Being Orthodox, it makes sense I would read about it. The Way of the Pilgrim is a big classic on that area. Happy New Year! Jumped over here from Fr. Stephen’s to say how much I love Larchet’s books! 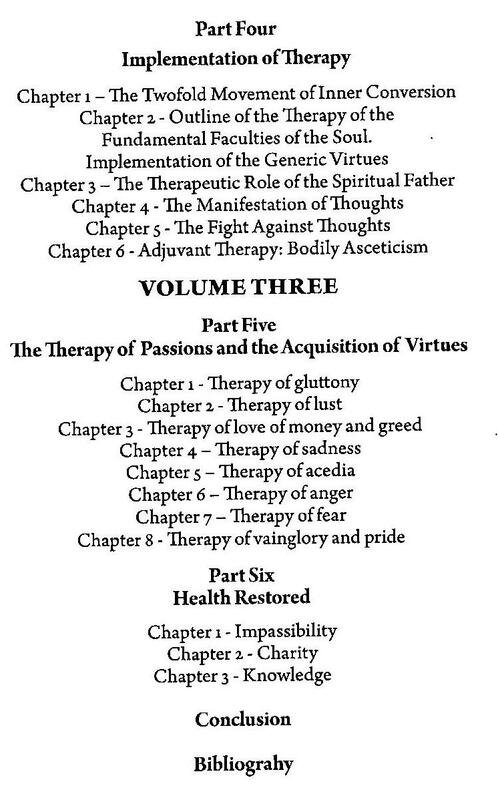 I read The Theology of Illness and Mental Disorders and Spiritual Healing a few years ago… does this set include these works or is it a different set? Merci! Je voudrais avoir ces livres, mais ce sont tres cher! I’ll have to save up! Alors…. je apprendre le francais pour deux ou trois ans, et je voudrais lire quelques livres simples. Avez-vous de recommandations? (Excusez-moi pour mon mauvais francais!) Maintenant je lis “lettres a un gentilhomme russe sur l’Inquisition Espagnole” et “Les Soirees de Saint-Petersbourg” par Joseph de Maistre. Ce sont bons pour non-fiction, mais je cherche quelque chose d’amusant. Pouvez-vous indiquer la bonne direction? Merci pour votre aide! Oui Tess, ces livres sont chers, mais c’est vraiment une mine, des références que vous pourrez utiliser toute la vie! Votre français n’est pas mal, l’important c’est pas les fautes, mais que je vous comprends! Il y a des livres orthodoxes très bons en français, par Lev Gillet, qui signe habituellement ses livres: Un moine de l’Eglise d’Orient. C’est un language très simple, profond, et très méditatif. Par exemple: Jésus, simples regard sur le Sauveur. Ou aussi Amour sans limites. Pour ce qui est de la fiction, il y a un auteur francophone contemporain que j’aime beaucoup, qui a un français très simple mais lui aussi très profond sur les relations humaines, les dialogues, c’est Eric-Emmanuel Schmitt. Vous avez peut-être vu le film: Monsieur Ibrahim et les fleurs du Coran, basé sur son livre. Oscar et la dame rose est aussi très bon. Enfin, si ça vous intéresse, je donne des cours de français en ligne (par skype), vous pouvez m’écrire à ce sujet à: ehc16e at yahoo dot com. Merci beaucoup pour votre recommandations! Je suis très excité! Mais où achetez-vous ces livres en ligne? Do you know any eastern orthodox (greek) daily devotional books? let me know what you are really looking for? Devotional, do you mean prayer book? Or daily reflection type?